Feel Brave: Just start it! I had read that writing a book is like having a child, you birth it but then it takes a life of it's own and this idea certainly has had a life of it's own. I have discovered that what evolves is a mixture of your own growth and growth from all of the people that you talk to about it and share ideas with. Some help and mentor, others don't like it (heaven forbid!) but every interaction is useful in calibrating and shaping what it becomes (even if some feedback is disappointing or hurts your ego). What started as a book idea then turned into a TV show idea (but TV is super expensive and risky on an unproven concept), then went back to a book idea. 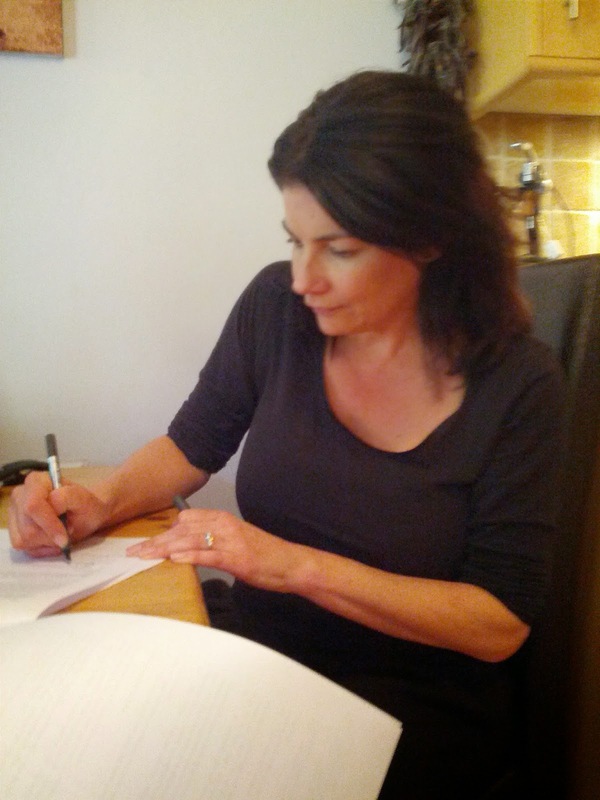 I managed to sign with a Literary Agent who believes in it. The publishing journey can be long and gruelling so whilst I work on that side with my Agent, in parallel I wanted to now commit to who the characters are and start testing some organic and sustainable products in the market with the content on. What if a child had something they loved wearing or looking at that also had a story or poem on it that an adult could read to them? Content and stories can be anywhere now which is so creative and I love working with this idea. Also - words are powerful! I like to have really good words around me all the time. I hope other people do too. So this brings me here. Three and a half years later, I feel like I'm shifting gear and Feel Brave is taking on a new beginning as I now start to truly execute a business plan and evolve the writing. I hope that I can share ideas with you that give you some value and inspiration on your own brave journeys in transforming ideas into reality, becoming more conscious, living your passion every day and finding happiness and contentment.